Welcome to the Virginia Department of the Treasury's website. Within our website, you'll find a wealth of information about the programs and services offered. Treasury serves as the central state agency, providing statewide financial services for agencies and institutions of the Commonwealth. Treasury has six service area divisions: General Management, Debt Management, Risk Management, Operations,Cash Management and Investments and Unclaimed Property. The State Treasurer reports directly to the Secretary of Finance, which is a cabinet position reporting directly to the Governor. 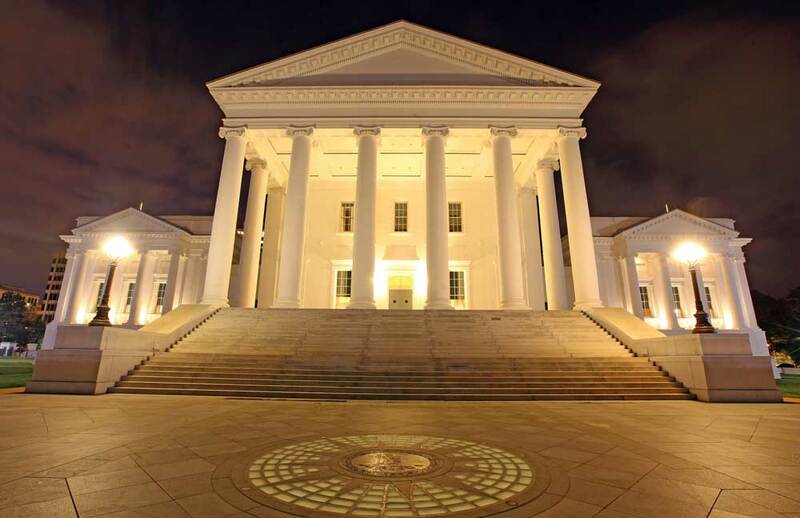 Treasury is responsible for the investment of state monies, issuance and management of the short and long-term financing needs of the Commonwealth, administration of the state's unclaimed property and escheat laws, administration of insurance and risk management programs, management of the state's banking network, development of cash management programs, and check issuance services. We believe this website will provide you with a quick and efficient way to learn more about the services and programs we provide. We hope it will help you do business quickly and efficiently with both the Commonwealth and the Office of the State Treasurer. I encourage you to contact us if you have any questions, comments or suggestions as customer service is our top priority.